Chimney fires are dangerous, so make sure you’re prepared in the event you have one. 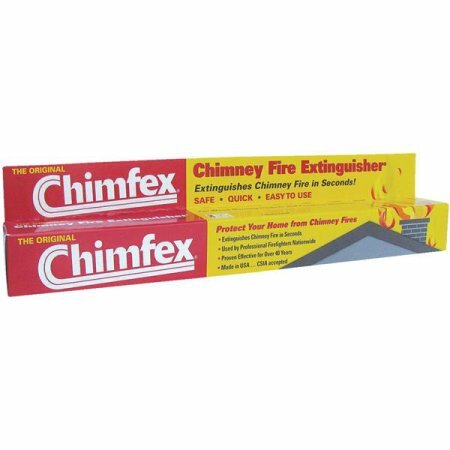 The original Chimfex® is America’s leading chimney fire extinguisher*. Protect your home and your family by using Chimfex®, the product that’s used by homeowners, professional firefighters and chimney sweeps nationwide! 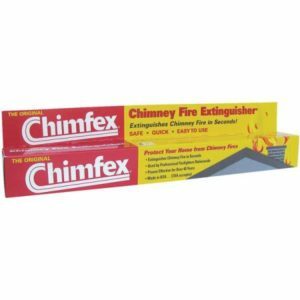 Chimfex® can extinguish a chimney fire in just seconds. It’s the product that’s been proven most effective over 40 years of use by safety professionals across the country, so you know it’ll do the job and do it well.